These concepts help improve your search rankings, increase relevant traffic, and generate more customer leads. Of course, an optimal website takes time to design and develop. That’s where DFW SEO comes in. Our team is ready to take your company to the next level in 2018. Don’t let poor SEO cost you critical spots on Google search results. We will help you get started today. SEO means "search engine optimization" and it's a crucial part of your overall online strategy. It’s about improving your online visibility by achieving high rankings on Google search results and attract organic search traffic. There are several SEO services you can buy to help you boost your online presence. 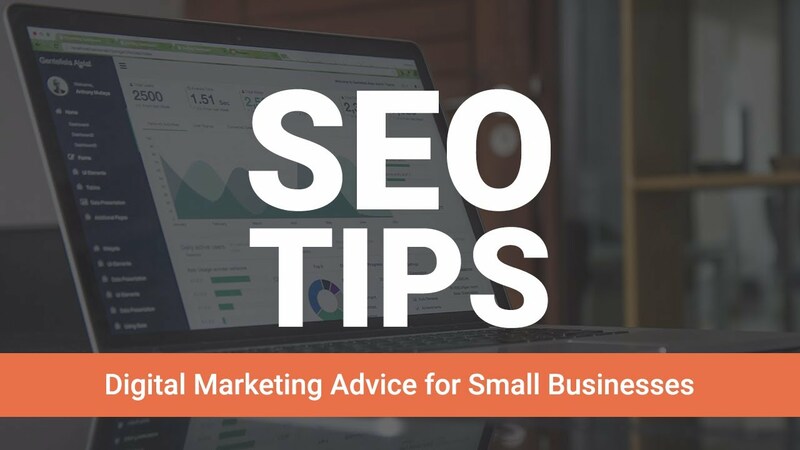 These include on-page optimization such as keyword research and meta tags, off-page optimization to enhance online authority with quality content and link building, and technical improvements to help your site achieve more prominence in search results.